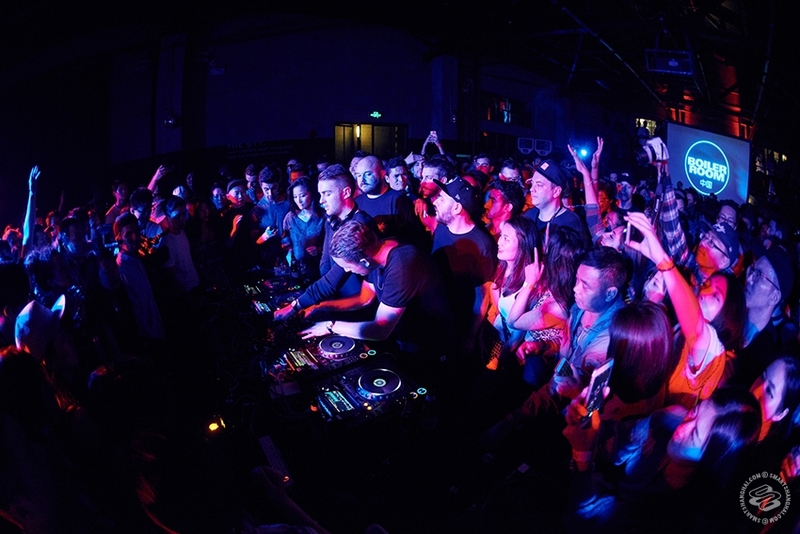 With a slew of international artists touring the region every week and recent collaborations with big-wigs like Red Bull Music Academy, Resident Advisor, Thump etc., Asia is slowly delineating its form in the global dance music imprint. 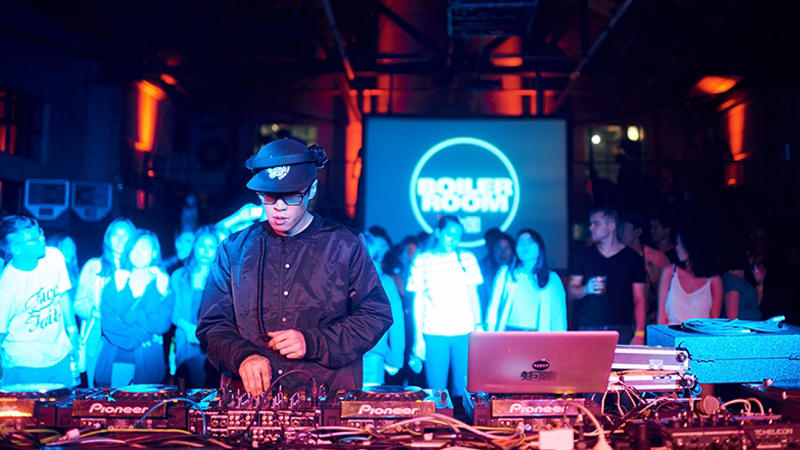 This became glaringly evident when through the efforts of dART – online video company leTV and Boiler Room – joined hands to create the first ever Boiler Room event in China. 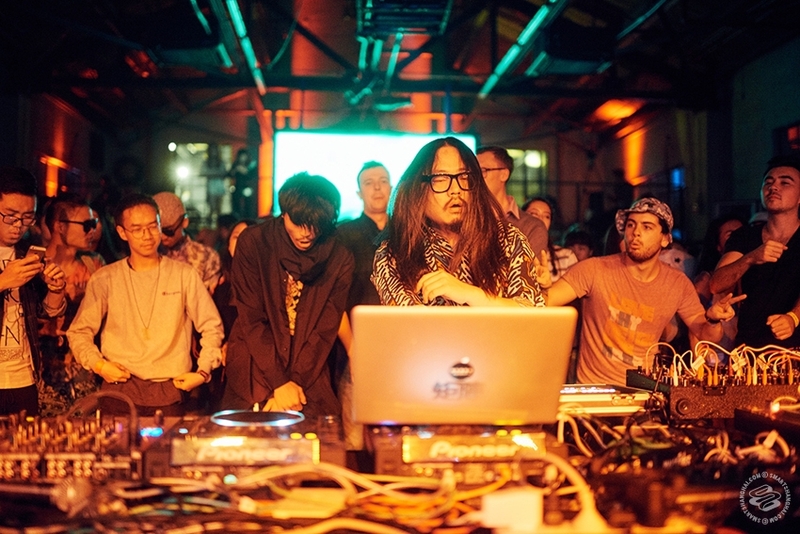 The two highly anticipated launch parties took place in Beijing and Shanghai on April 30th and May 1st, respectively, and now that the gushing reviews, fanfare and confetti have finally settled on the inaugural edition, we asked two Chinese scene regulars to give us the real lowdown. However, he remained unimpressed with the organizational aspect of the shows. There was apparently lack of staff inside the venue making things complicated for the artists and leading to equipment damage caused by inappropriate behavior from certain fans who dropped their drinks on the live modular systems. The sound, in spite of being Funktion One, was a sticky issue throughout, with artists complaining numerous times during the show about it being either too low or dropping in crucial moments of the performances. 2 or 3 times, the sound system even gave away completely and the party had to be stalled.